A business consultant works with a company or small business to review the existing practices in the areas of sales, marketing, product or finance amongst others and then to work with the management to make recommendations for improvements. Most business consultants specialise in one or two areas of business management, such as sales. For example, a software company might hire a sales and marketing consultant to help develop its market reach or customer acquisition strategy. A business consultant brings expertise, experience and knowledge to help a company improve performance metrics or key performance indicators through the thorough analysis of existing business problems. The business consultants then develop plans for improvement alongside the management team. A business may consider engaging the hire the services of a business consultant for a number of reasons, for example, to get an external view on the business, to receive objective advice and recommendations, to tap into the business consultants expertise, or even as a temporary resource to help with aspects of the business where hiring a permanent employee is not needed. A business should expect due to the business consultants relationships with numerous markets and industries, the consultant can transfer knowledge and insights that will be beneficial to the company’s growth or profitability. A consultant may also provide organisational change assistance to up-skill existing staff, coaching to staff, business strategy development, or improvement services in a department. A business consultant usually brings methodologies, templates and frameworks to uncover the identification of opportunities and then to act as the basis for recommendations for more effective or efficient ways of performing the business task. The term “Business Consulting” is overused and can refer to a very broad range of services. 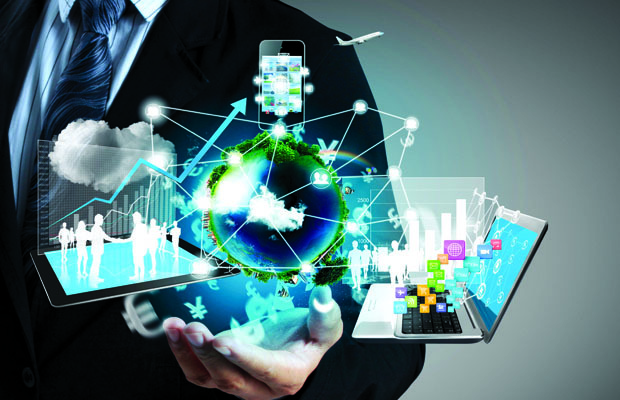 There are numerous areas of specialisation with business consulting, in the area of IT (information technology) consulting, HR (human resource) consulting, Sales (sales and business development) consulting and others, many of which overlap like marketing. Business consultants range from the large diversified consultancy companies offering multiple services right down to owner run ’boutique’ consultancies which specialise in one or a few of areas. The work of business consultants is also becoming more popular in non-business related organisations as well. As the need for professional advice and specialised knowledge grows, other industries such as government agencies, charities, universities, and other not-for-profit agencies are now turning to consultants to uncover opportunities that have helped private industry for years. A small business consultant such as The Bitter Business will focus on helping smaller business and growth focused companies to improve their operations in sales, marketing and go-to-market strategy. While a consultant may specialise in a specific area they usually have insights in all areas of the business functions. The overall goal of a consultant to the smaller business is to help make the business stronger through identifying opportunities, addressing problems and recommending solutions for implementation. Analyse and evaluate the business strategy against competitors and within the market. Recommend strategies and tactics to increase business opportunities. Create action plans and identify gaps in the business model. Identify and implement business actions. Conduct market research and information gathering. Document findings and then present findings together with options. Identify business requirements, resources, partners, channels, and routes to market. 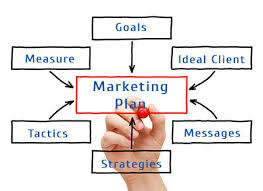 Perform sales and marketing analyses and make reports. 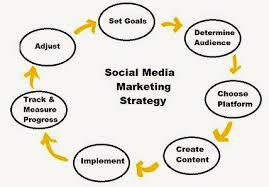 Drive process improvements and efficiencies in sales, business development or social marketing. 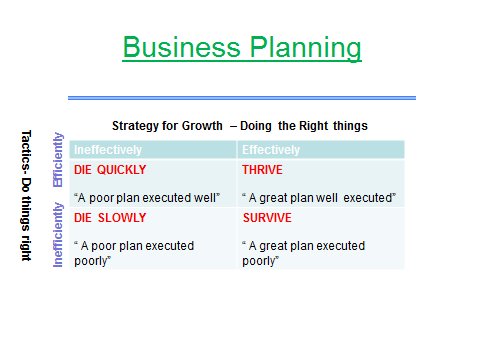 Implement plans while evaluating the business prospects, goals and objectives for growth. A business should not wait until it has problems to engage with a business consultant, rather a small business should be proactive in using their knowledge as an external lever to uncover how to make the business better and more successful. 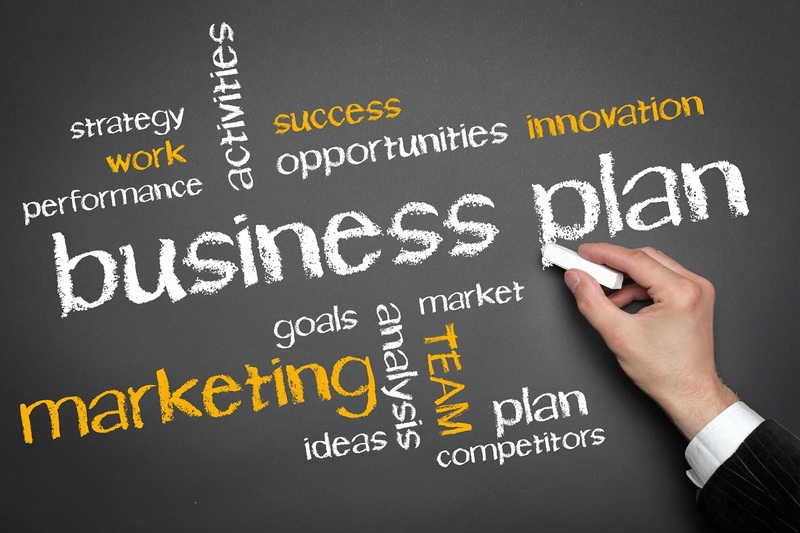 Download these free business plan templates to help you formulate a business plan for your business.